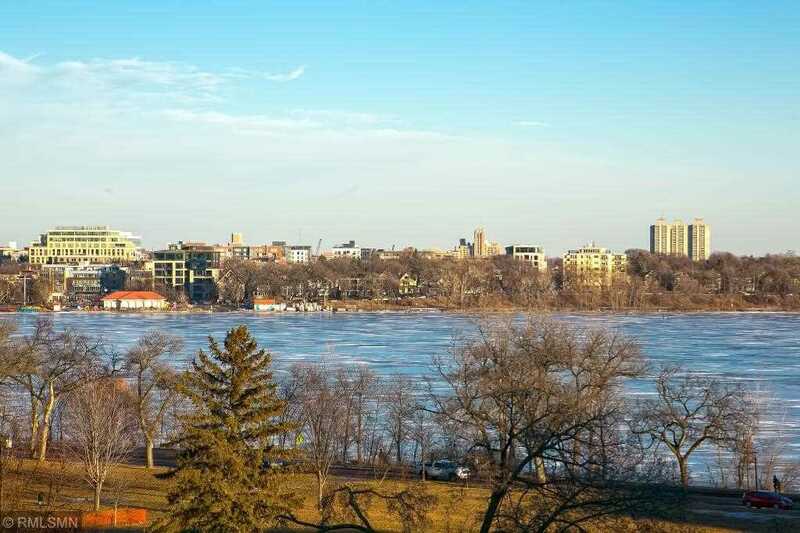 End beautiful unit with panoramic views overlooking Lake Calhoun, Uptown and Minneapolis sky line! Fabulous location, walk or bike to every where. Updated gourmet kitchen with granite, pantry with large window! New luxurious master bath and suite. New paint and hardwood floors. French doors to 2nd bedroom/den with amazing views! Incredible rooftop deck for sunning. Underground heated parking, 2nd parking spot can be rented or purchased. Pool, hot tub, exercise room. Fresh paint move right in! Directions: France Ave to Excelsior Blvd, East to building. Located on the NW corner of Lake Calhoun. I was searching for a Property and found this listing (MLS #5136402). I would like to schedule a showing for 3131 Excelsior Boulevard #601 Minneapolis, MN 55416. Thank you! I was searching for a Property and found this listing (MLS #5136402). Please send me more information regarding 3131 Excelsior Boulevard #601 Minneapolis, MN 55416. Thank you! Listing provided courtesy of Trenary Realty group. MLS® 5136402: This property at 3131 Excelsior Boulevard #601, Minneapolis, MN 55416 is located in the West Calhoun subdivision and is listed for $279,900. MLS® 5136402 has been on the market for 103 days.